Little-known factoid: Puma’s store in Boston, the U.S. stopover for the 2008-09 Volvo Ocean Race, is now the sports apparel maker’s hottest store. 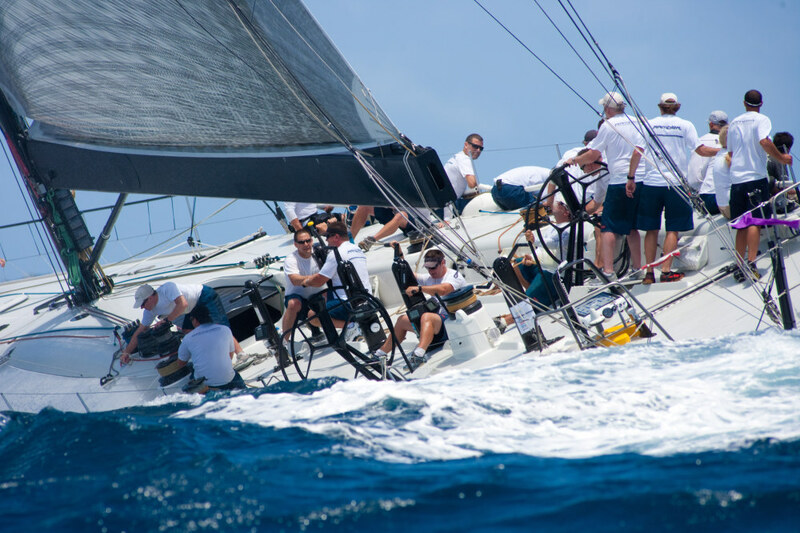 I got that small but meaningful tidbit out of a sit-down with Puma Ocean Racing skipper Ken Read on the final day of competition at Les Voile de St. Barth, where Read spent the week aboard David George’s winning maxi sloop, Rambler. Their performance for the week earned George the $65,000 dive watch from sponsor Richard Mille, which sounds like a pricey prize until you start calculating what it cost to get Rambler to the start line in the first place. 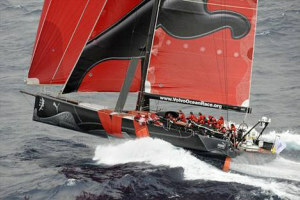 With Puma announcing a return for 2011-12 and the Volvo race route now complete, there was plenty of elbow room for looking forward, and back. We were a foursome: Two-time US Yachtsman of the Year Ken Read, me, Kate Laven for London’s Daily Telegraph, and Carla Anselmi for Italy’s Yacht Capital. Read looked at his phone . . .
A tick, a tock . 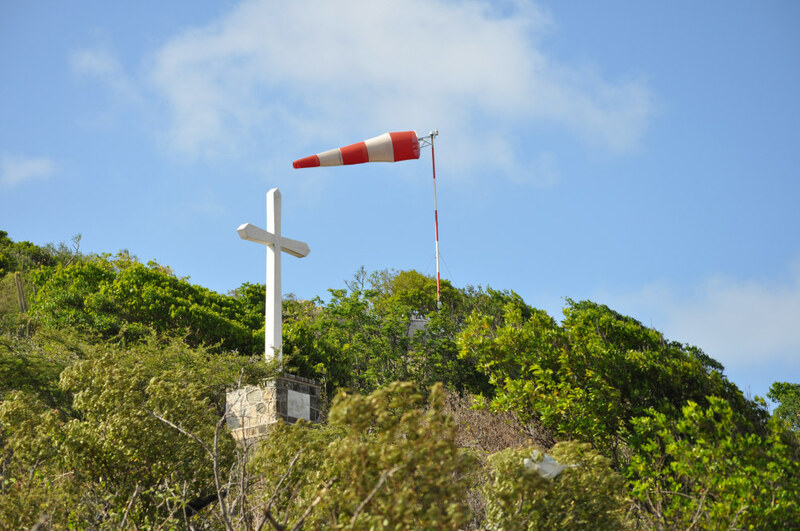 . .
And our setting, Les Voiles de St. Barth, was created for a business purpose, to offset a dip in island tourism that historically follows Easter. 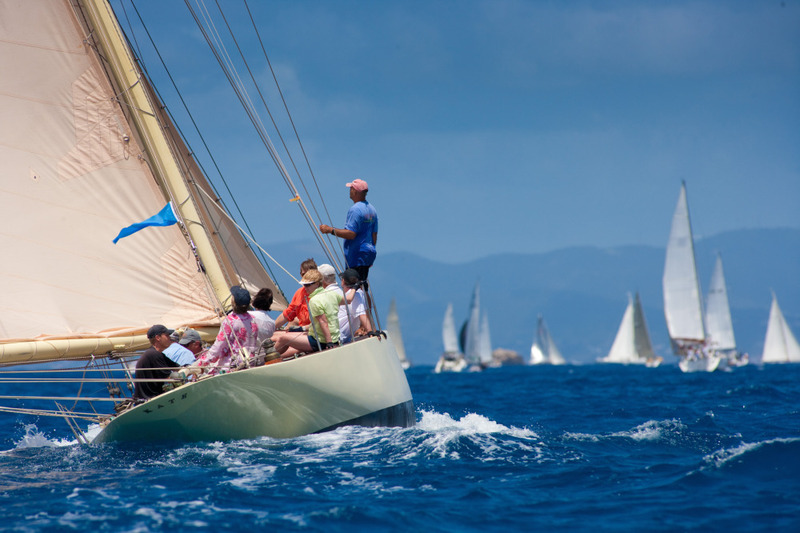 As inaugurals go this one had a difficult leadoff—high profile boats such as ICAP Leopard cancelling at the last minute, and Rambler sailmaker Spike Doriean dying in a freak fall in his hotel room—but the regatta has legs; the event has a future. 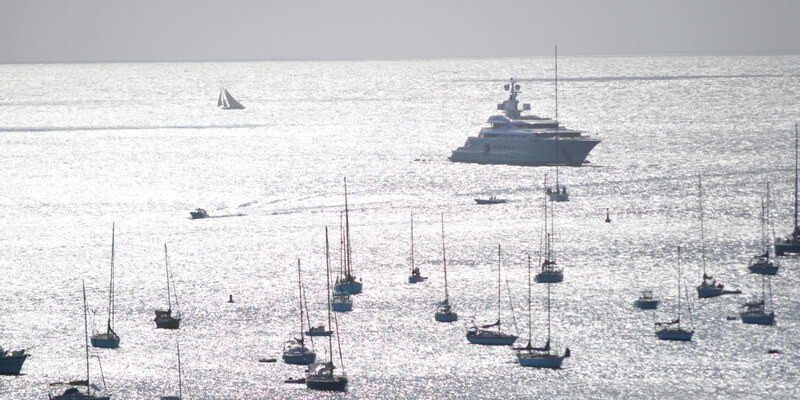 Read and a few hundred of his closest friends have spent the last week sailing the Caribbean tradewinds in a mix of hotrods and classics and standard-issue production boats in races that (sorry) ramble their way among tiny islands that serve as turning marks and rarely drift off-station. It’s a different course every day, across crystalline waters at 18º north, and this is good. So, you’ve made the announcement that you’re in. How long have you been working toward this? And the logistics of a one-boat campaign? And your designers would be? Any chance of a second U.S. entry? Will you go with the same group the whole way? And now you’re required to have three under-thirty’s. Should the media person be part of the crew? Will Rick Deppe be back? I won’t claim that I went deep, but I took a stab at understanding the local culture in St. Barth. So, for those of you who care, here we go. 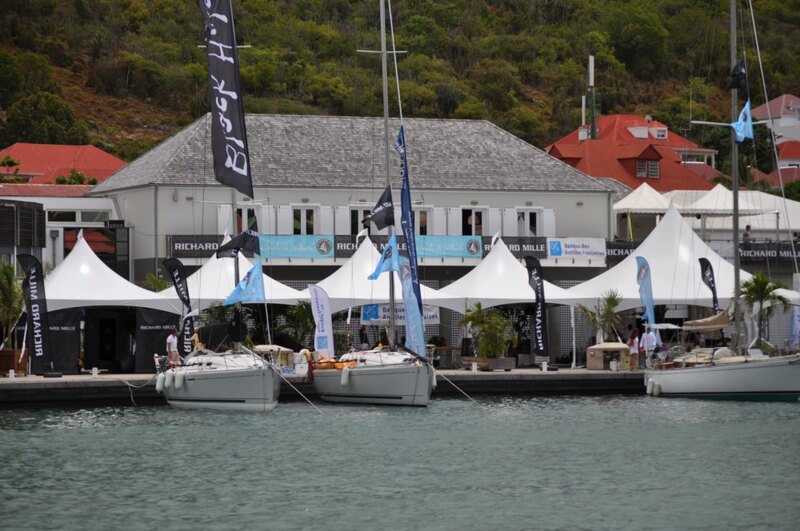 First off, I was surprised to learn that the regatta was run mostly by volunteers from the St. Barth Yacht Club. No, that’s not a YC on the American model—you can’t order a hamburger in the restaurant, or even a croque-monsieur, because there is no restaurant—but they have a good thing going. Pierre Monsaingeon offered an orientation. And Pierre would be . . .
Pierre Monsaingeon would be an architect who raced the progenitor of the Volvo, the very first Whitbread Race Around the World, 1973-74, aboard Pen Duick, with the father of French sailing, Eric Tabarly. They were fast, and they won the second leg, but breaking your mast twice in a deal like that ought to be enough to write fini, and so it was. 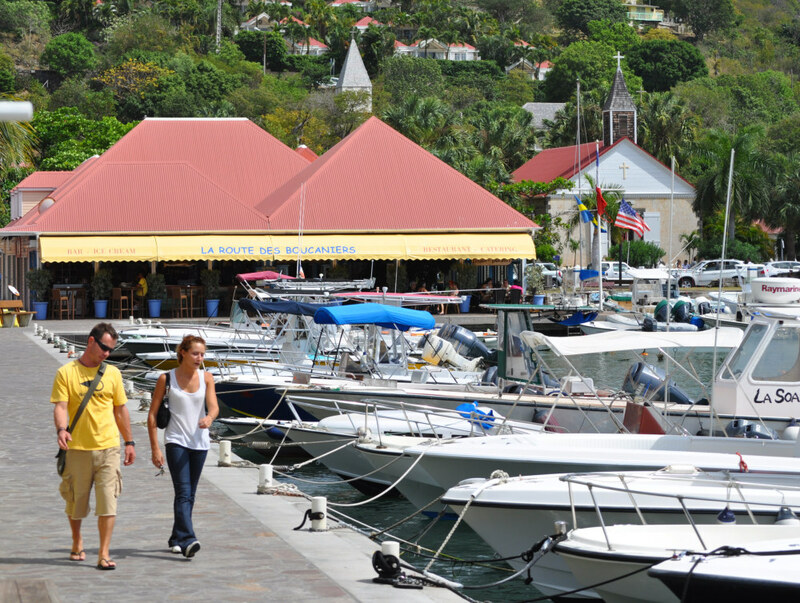 Monsaingeon came to St. Barth 35 years ago, not planning to stay, but he stayed. 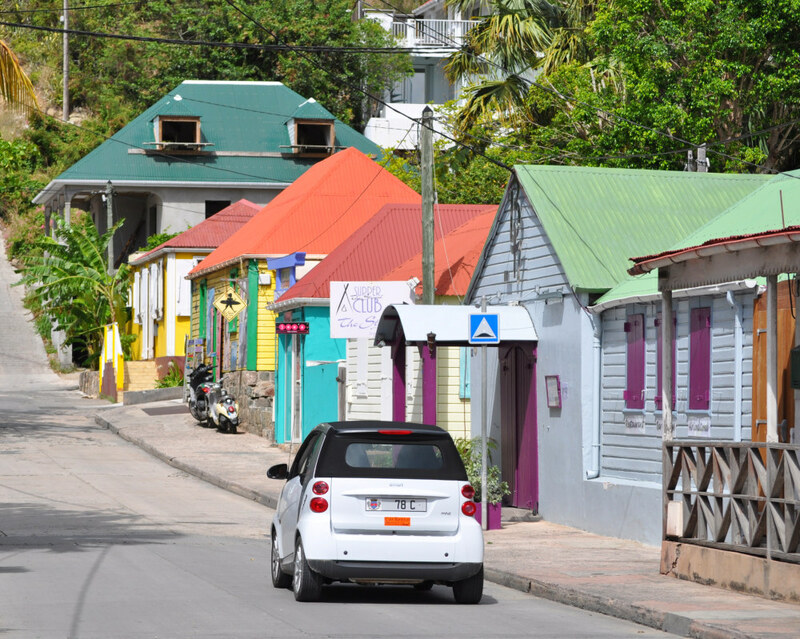 St. Barths has a population of 8,000 or so, with small hotels only and a total of 450 hotel rooms plus a villa-rental market. So the experience of living here year-round is satisfying? “I don’t know . . .
And the weather we’ve had this week, including wind in the twenties and a couple of heavy rains? 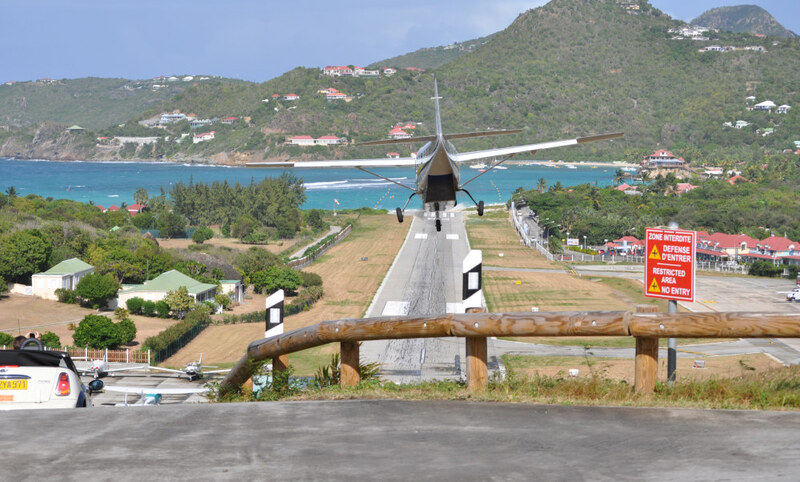 You can get to St. Barth by yacht or ferry, but a common experience is a pulse-charging ride in on one of Windward Airlines’ de Havilland Twin-Otters, making the dive from a mountain pass to the runway below. The trades funnel through a gap directly above the primary roundabout of the island’s frenetic auto traffic. Wind on the nose is good in a case like this. And then the pilots down-stick here-comes-mama for the runway below . 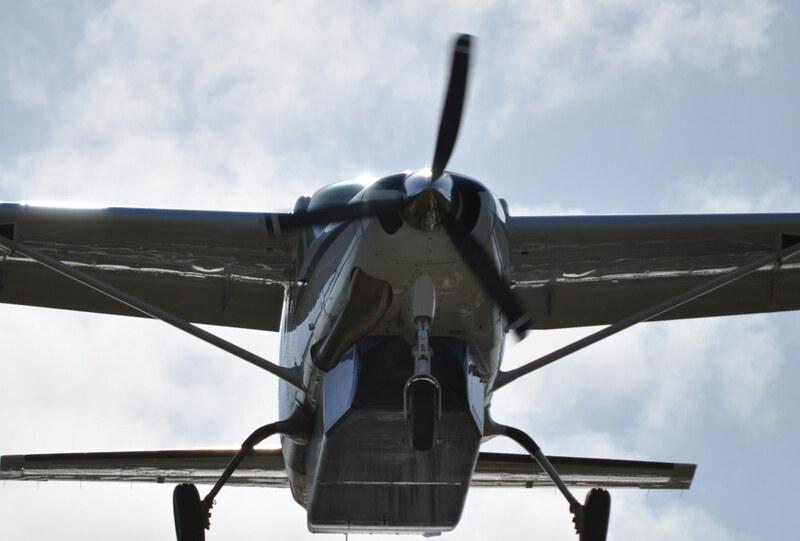 Civilians rarely have such moments in aviation. 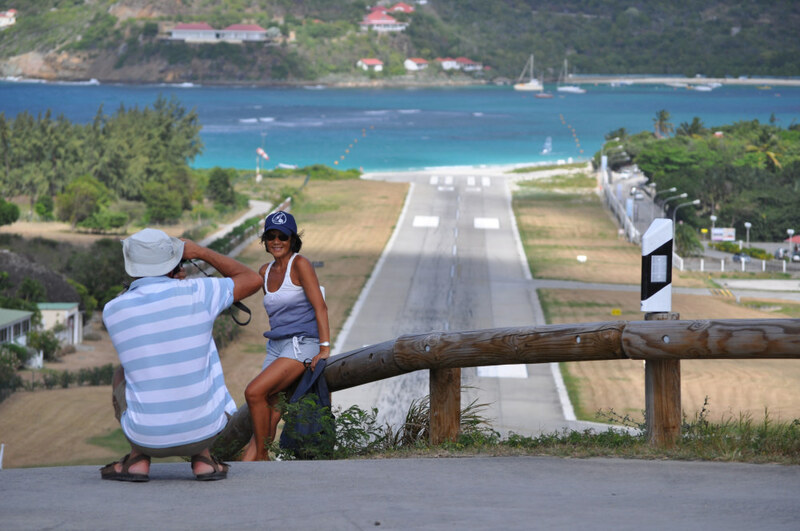 Along about 1545 each day, knowing that the next load of incoming has been rounded up at Princess Juliana Airport on St. Maarten, to be hauled in on a succession of closely-timed flights, people gather at the roundabout . . . Frankly, riding is cooler than watching. But as for tradewinds funnelling through the pass, I darned near got knocked down.